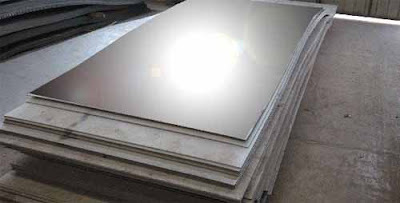 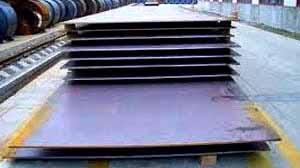 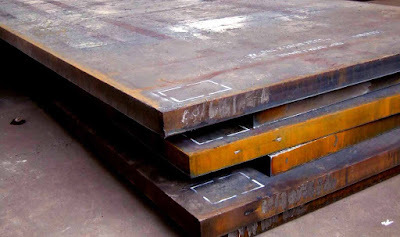 S50C steel JIS G4051 is one mainly of high carbon steel, for the high strength medium carbon steel, the cold-work plasticity is low, the welding performance, the hardenability are bad, but non-temper brittleness, cutting value still permissible. 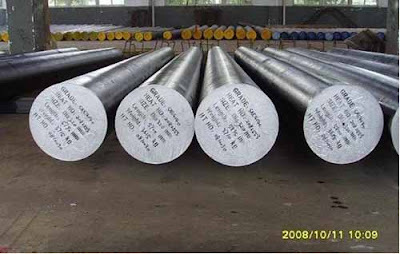 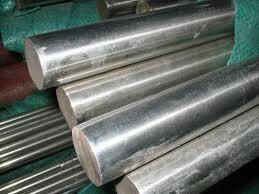 Generally under the normalizing or quenching,the tempering uses,uses in making the resistance to wear to request high,moves the load and the stock effect not big mechanical job and the spring like forges the gear,the tension bar,the roller,the axis,the agriculture use to excavate the plough-share,the heavy load spindle and so on. 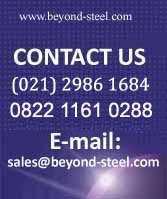 Backing plates, punch holders (jigs), die holders (fixtures) guide plates (simple bending dies), (simple structural components),etc.